Although I’ve had my one and only for 16 years this upcoming Thursday, I didn’t allow myself to realize that she was growing up. As crazy as that sounds, hear me out…yes, she has grown taller and is in high school. She’s also attended homecoming dances, gone to football games, and talked to me about boys. To a sensible person, all of these things would mean she was growing up. 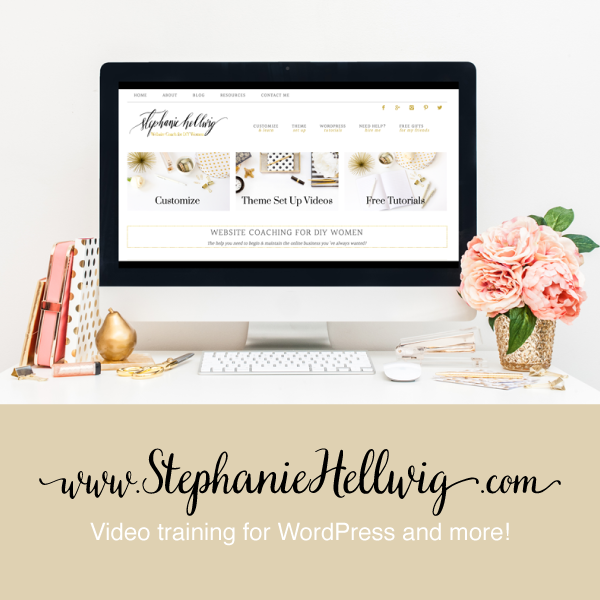 For me, it was none of these things…it was what happened on Sunday: The purchase of high heel casual shoes, 3-inch wedge heel gladiators to be exact! Of course, she owns a few pairs of heels but they were all purchased as “Sunday” shoes. Her daily shoe choice has most often been flat…UGGs, Sperrys, Converse. The willingness to commit to wearing heels all day is maturity. It’s that shift to a”beauty knows no pain” attitude that takes girls into womanhood. Thinking about this practically sent me in search of a happy place…Auntie’s Kitchen & Cooked Buttercream. When I was a little girl, Auntie would make her buttercream by beating a cooled cooked fudge like mass into softened butter. Her buttercream was almost always chocolate and I know that recipe by heart! Since I’ll be making Alyson’s birthday cake soon, I wanted to practice this type of frosting in vanilla just to make sure I got it right. I cooked milk, cornstarch, and sugar until it made a very thick paste, allowed it to cool completely, added vanilla and whipped it with butter until very light. 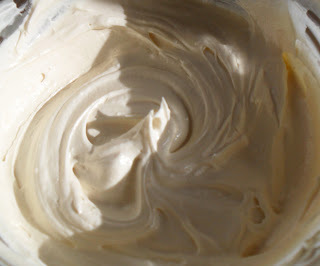 This resulted in a very rich and creamy frosting with a hint of caramel. I’m glad that I only made a small batch, it’s good enough to eat without cake Since I’m trying my best to reduce all of this lovely before my niece’s wedding, I couldn’t stay in my happy place of cooked buttercream for too long! Start with completely incorporating the sugar, cornstarch, and salt before adding the milk. Cook, stirring constantly, until the mixture is very thick…Add vanilla & cool completely before whipping with softened butter. So good, you’ll want to eat it with a spoon! In a bowl combine sugar, cornstarch, and salt. 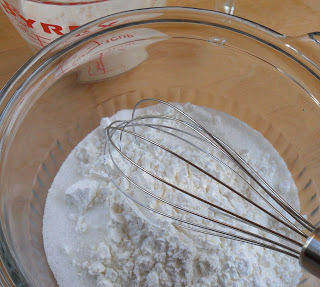 Using a whisk, completely incorporate until no lumps of cornstarch appear. Whisk in milk until completely blended. Transfer mixture to a heavy saucepan and cook on medium-low heat, stirring constantly. When mixture begins to boil, continue stirring constantly and allow to boil for 4 minutes. 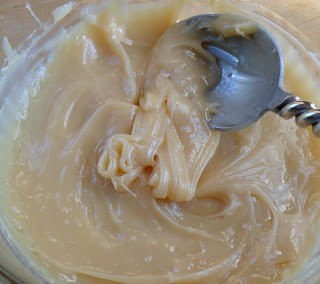 Mixture will have reduced and it will be glossy and thick. Stir in vanilla and allow to cool completely. In a bowl, beat butter until creamy. Add completely cooled mixture to butter and mix well to incorporate. Turn mixer to high and whip for 7-10 minutes. Use immediately or refrigerate until ready to use. 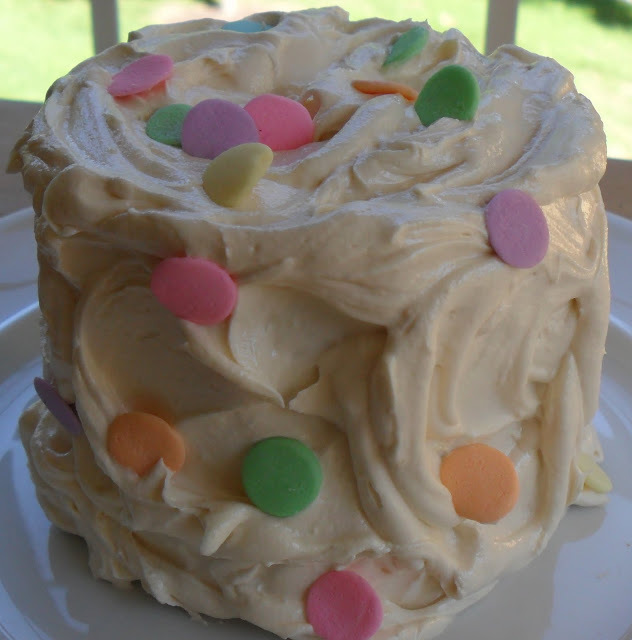 Note: If refrigerated, allow the buttercream to return to room temperature before using. Best post to open after an earthquake, lol! I need some of that buttercream–the cake you made too. It looks really fluffy and delicious. omg! that looks insanely good!! i have this book marked already. i cant wait to try this out for my sister’s bday soon. thank you so much for sharing and have a great day. Yummy! I can hardly wait to try this frosting! Oh happy place indeed. I am in awe of this buttercream recipe! How amazing to cook it first. Just shear genius. I can only imagine how creamy it is and I bet it holds up so well as a filling and outer layer! I can’t wait to give it a try. Love the shoes too! The buttercream looks so creamy and I’m always willing to try new recipes for it! Bookmarking! The shoes are super cute. They grow up so fast, don’t they?! That cake is gorgeous and so are the shoes! I may have to try it, although I’m trying to reduce also, so I really don’t need something else sweet to tempt me! What a beautiful cake and fashionable shoes! Even though my kids are still young, I feel the same way…they suddenly seem to grow up. I’m scared to think of the time when my daughter is starting to wear heals… LOL. Happy Belated Birthday to your daughter! Beautiful cake and beautiful shoes I love, hugs. @Sarina…Thanks for visiting ShawnsPlate! Let me know how it turns out for you…Happy Birthday to your sister! @Valerie…We’ll make it at your house for Christmas, unless you make it before the holidays. @Jessica…Thanks, its very soft but does hold up well. It does not “pull crumbs”, just glides onto a cake. @Lucy…I had to get that stuff out of here. Thankfully, she had friends over! @Angela…I’m telling you “by the spoon” no cake required! 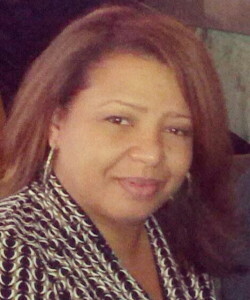 @Rosita…Thank you! I’m still dreaming about making your peach bread!